How delicious does a Belgian waffle and chicken sound? Or a Turkish-style bagel with eggs and yoghurt? Or perhaps even Coco Safar’s famous sticky buns? 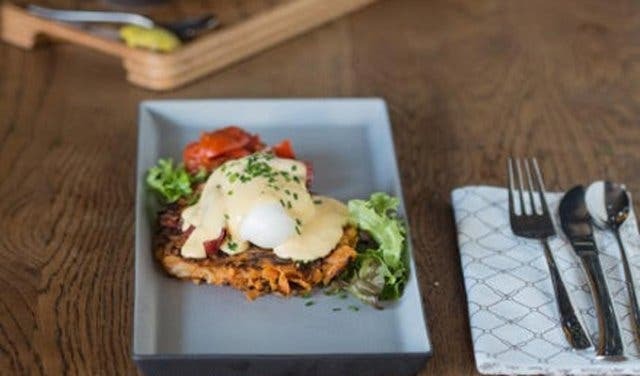 Open from 7am weekdays and from 8am on weekends, Coco Safar offers a range of sweet or savoury breakfast options for the whole family. 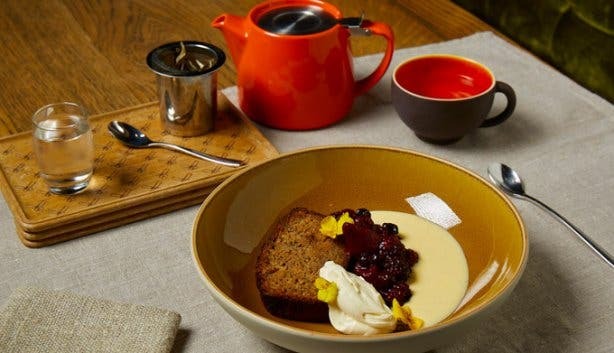 Plus: delicious one-of-a-kind brewed coffees and teas, and a five-star lunch menu. 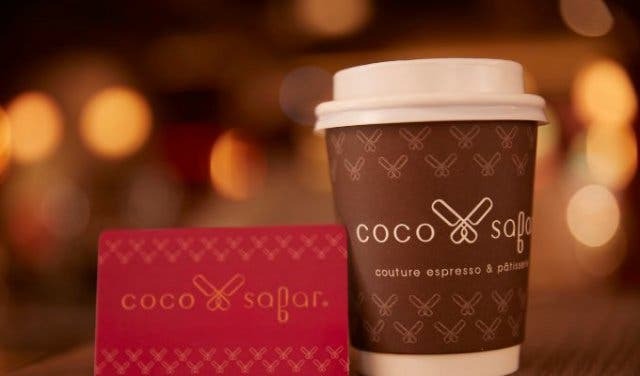 There is nothing ordinary about Coco Safar, especially when it comes to its fresh brewed coffee and rooibos tea, they aim straight for the best. The owners commissioned Kees van der Westen from the Netherlands, the world’s leading designer and maker of commercial espresso machines, to build the world’s first Spirit Idrocompresso machine. It was exclusively handbuilt for Coco Safar and has a cutting-edge compression system. 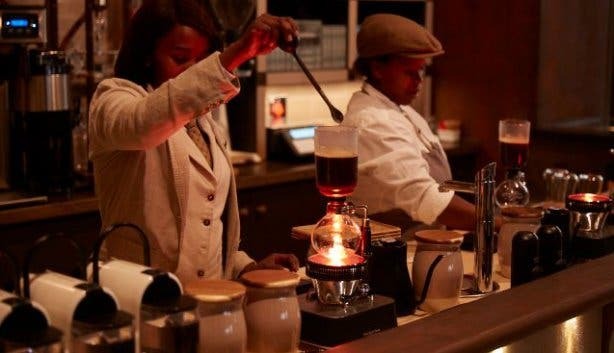 The beans are roasted in small batches in their Cape Town Roastery & Coffee Lab in the Loring Smart roaster, which is the first of its kind on the African continent. 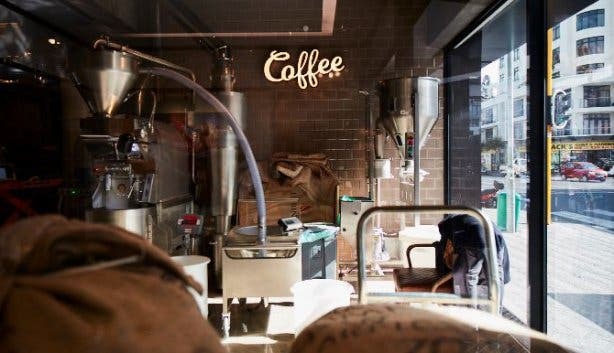 It is then ground to fine perfection and served with care by the highly-trained baristas. 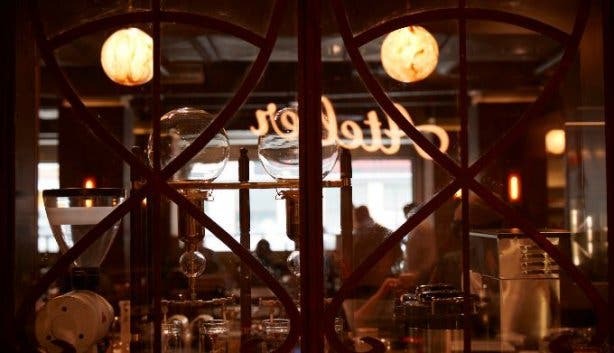 The coffee lab is visible from the street and most parts of the cafe. 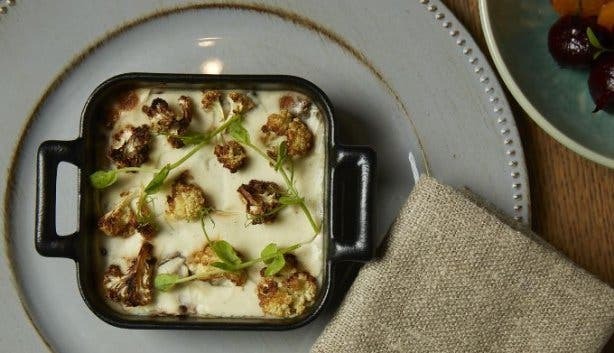 Looking for a filling, affordable meal in an elegant location for lunch? Try Coco Safar’s mouth watering lunch selection. With a tempting menu, you can try something new every day: smoked brisket sandwich, lamb bobotie, gluten-free fish coconut curry or vegan lentil bolognese. 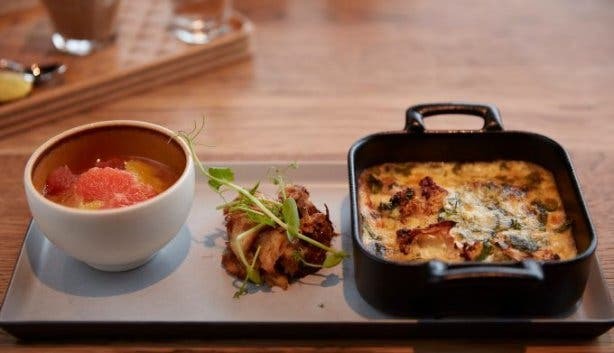 The lunch menu is available every day. 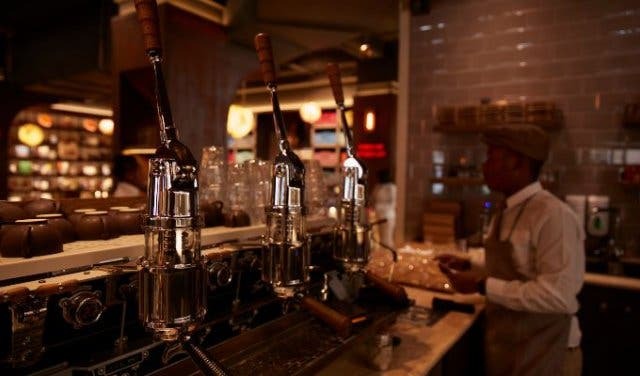 Gourmet speciality coffee, breakfast, lunch and dinner and a botanical micro-brewery for cold-brewed rooibos tea. 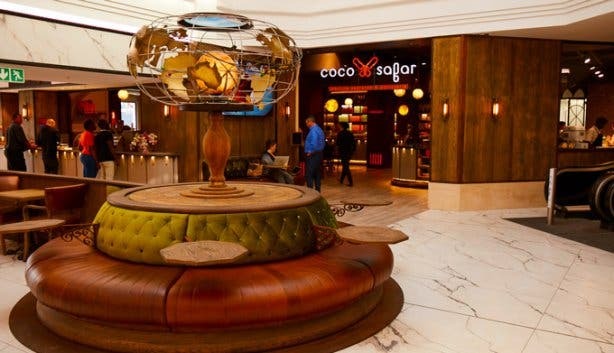 Coco Safar is open from breakfast to dinner with dessert and gourmet coffee in between. 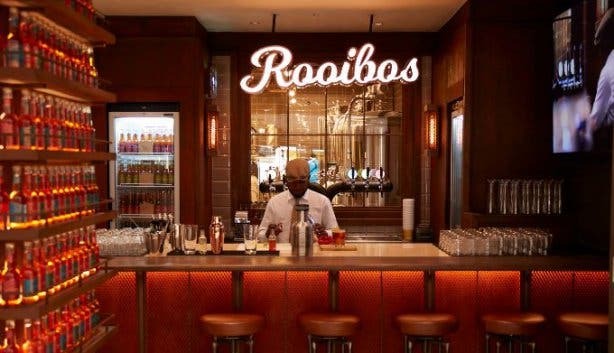 Coco Safar boasts a botanical micro-brewery for cold-brewed rooibos tea. 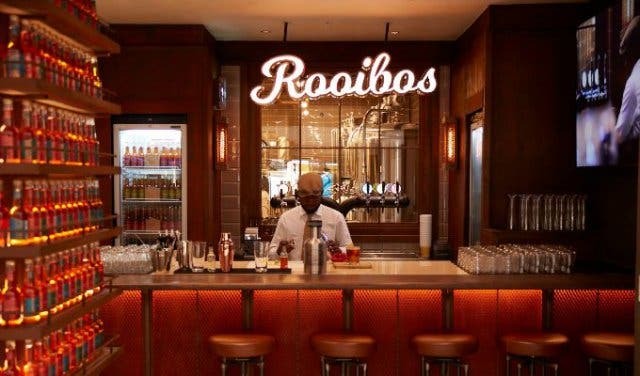 If you make your booking online, you're entitled to an authentic Rooibos Cold Brew Tasting Experience – on the house. 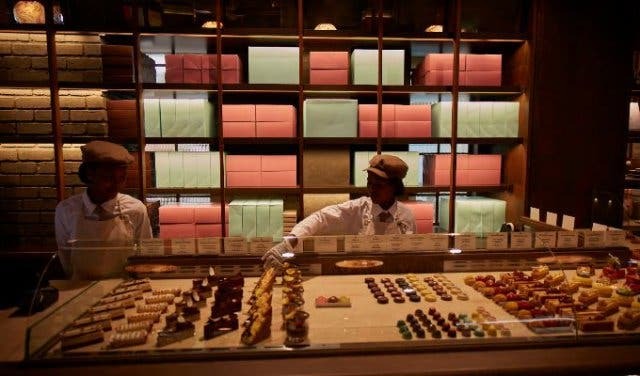 From triple-chocolate croissants to Rooibos eclairs and lemon marshmallows – you’ll have some tough choices to make at Coco Safar’s pâtisserie counter. Inspired by great French tradition, their pâtisserie and viennoiseries have been given unique twists by their team of pastry artisans spanning Cape Town and New York. 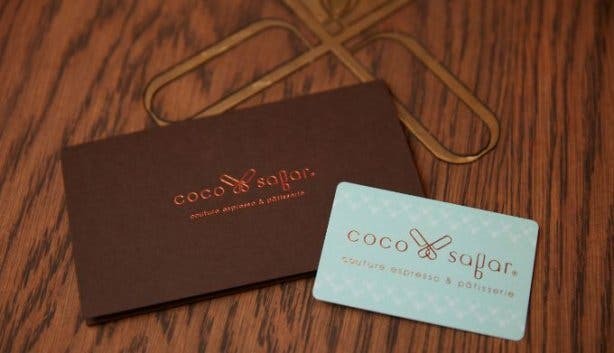 Find out what is cool about Coco Safar, more about the nitty gritty of their brand, or learn more about their burgers and steaks. Also, take a peek at their dinner menu.